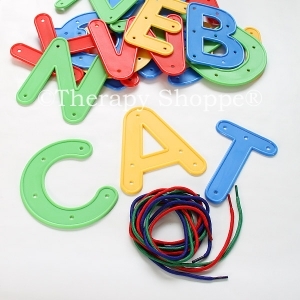 Children learn through play! 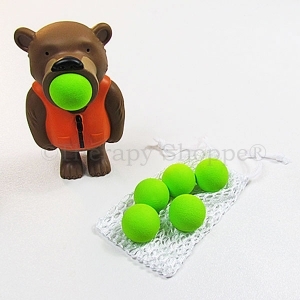 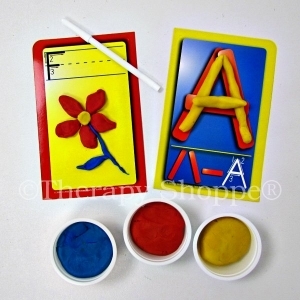 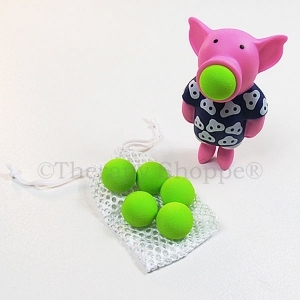 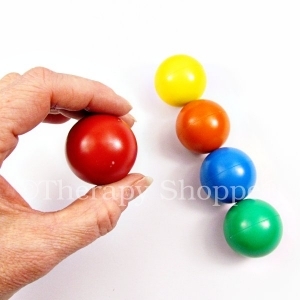 We have a super selection of fine motor toys, games, occupational therapy tools, sensory products, and other fun activities that naturally encourage the development of 2-handed, fine motor skills (bilateral coordination). 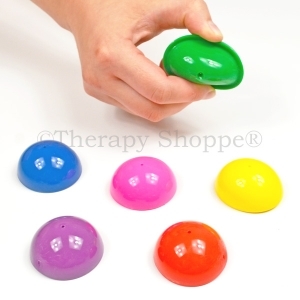 Our fine motor sensory and special needs toys help develop crucial small motor skills, finger strength, and more while developing efficient sensory processing skills. 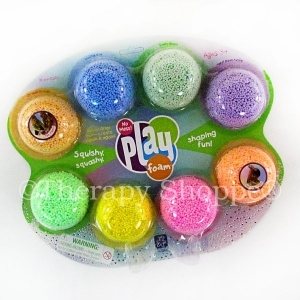 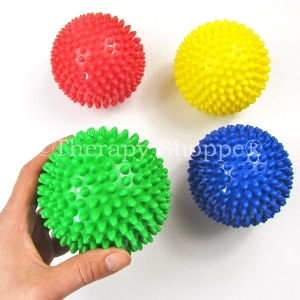 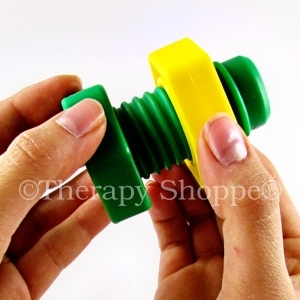 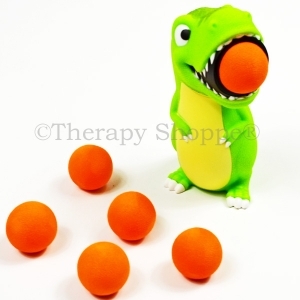 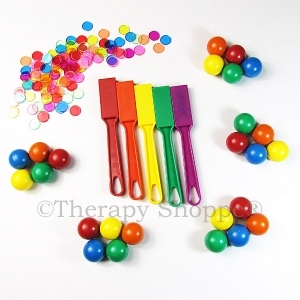 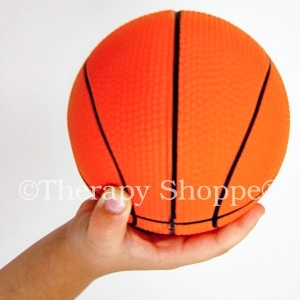 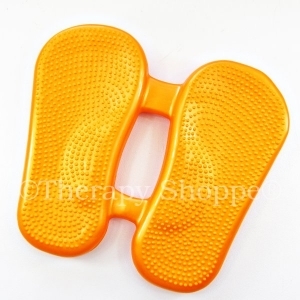 Therapy Shoppe offers an amazing selection of fine motor and sensory toys that facilitate bilateral coordination for children with autism, developmental delays, cerebral palsy, sensorimotor difficulties, and other types of sensory processing challenges.